The original reason Enlightenment exists - The Window Manager. From here everything else spawned. This is really the flagship product, closely followed by EFL itself. The window manager is a lean, fast, modular and very extensible window manager for X11 and Linux. 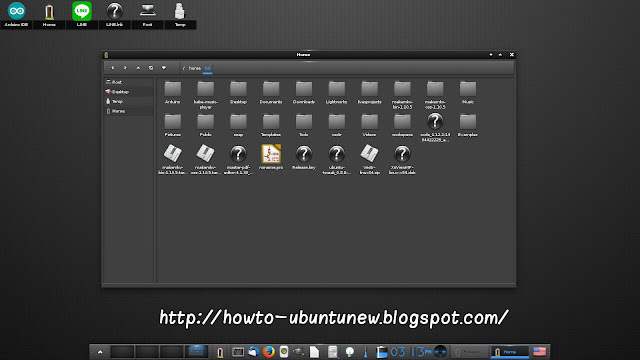 It is classed as a “desktop shell” providing the things you need to operate your desktop (or laptop), but is not a whole application suite. This covers launching applications, managing their windows and doing other system tasks like suspending, reboots, managing files etc. Fix macro namings in relation to endianness. 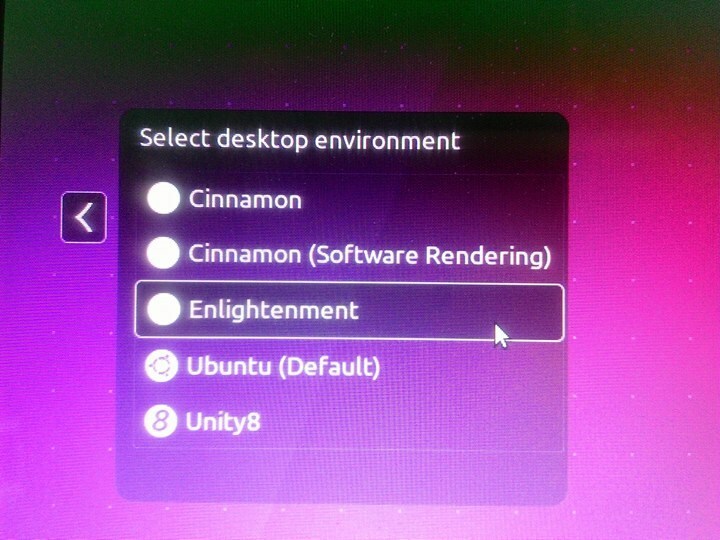 For all current Ubuntu releases and derivatives, Enlightenment 0.21.8 is available for install via the PPA repository. If everything goes well, log out and select log back with Enlightenment session.